Opt-in today for 10 no-deposit FS! Win a holiday to L.A., 4K TV’s, Rimowa Travel sets or a share of €10,000 and 40,000 Free Spins! 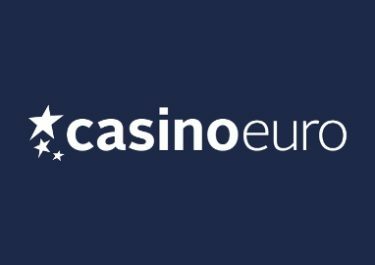 Play at Casino Euro over the next three weeks and secure your chance to join the A-list elite with an amazing trip to Los Angeles for 4, including access to the Universal Studios. But that’s not all, you could also win an Ultra HD 3D TV, Bose Bluetooth speakers, a Rimowa Deluxe Travel Set, Bose Wireless Headphones, or be one of the lucky players to share in the €10,000 and 40,000 Free Spins prize pool, when you join their three Film Festival Prize Draws. 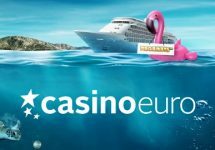 Fabulous promotion at Casino Euro, running until 29th May 2017, that will see one lucky player winning an exclusive holiday for 4 to Los Angeles, access to the Universal Studios included. The campaign is divided into three prize draws over 14 days with each having a top first prize and hundreds of runners-up prizes. No-deposit Free Spins: Everyone opting into the promotion before 23:59 CET on 17th May 2017 will receive 10 Free Spins on Fa, no deposit required. Winnings from the FS carry a 40x wagering requirement, subject to the standard bonus terms and conditions. 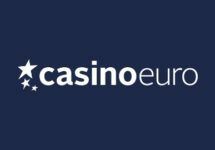 Earning Tickets: Earn 1 ticket to all prize draws for every €50 deposited, up to a maximum of 20 tickets per day. Amount can be in accumulated partial sums. Holiday includes return flights for 4 from Europe to Los Angeles, return private transfers, 7 nights in a 5* hotel, Universal Studios one day ticket, L.A. Movie Location Tour. Cash alternatives are available for the holiday and all physical prizes. Bonus prizes have a 10x wagering requirement. 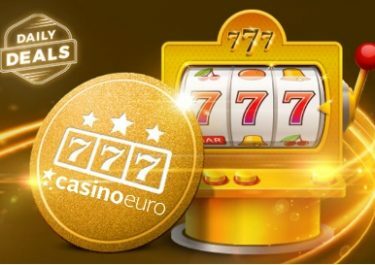 Free Spins are valid on Fairytale Legends: Red Riding Hood™, Fairytale Legends: Hansel and Gretel, Starburst™ and The Invisible Man with winnings from them carrying a 40x wagering requirement. Terms and conditions apply.